There are 3 plans available: Lite, Advanced & Premium Plan. REMEMBER..IF YOU DON’T FLOW WITH CURRENT TREND, YOUR BUSINESS WILL ONLY SEE DOWNFALL! Stop Talking and Take Action NOW Before Price Increase! Stop only reaching 10% of your prospects with email, use FB messenger instead..
Stop following up with FB messages one by one and spending hours if not days straining your fingers and eyes – leading to a painful headache! 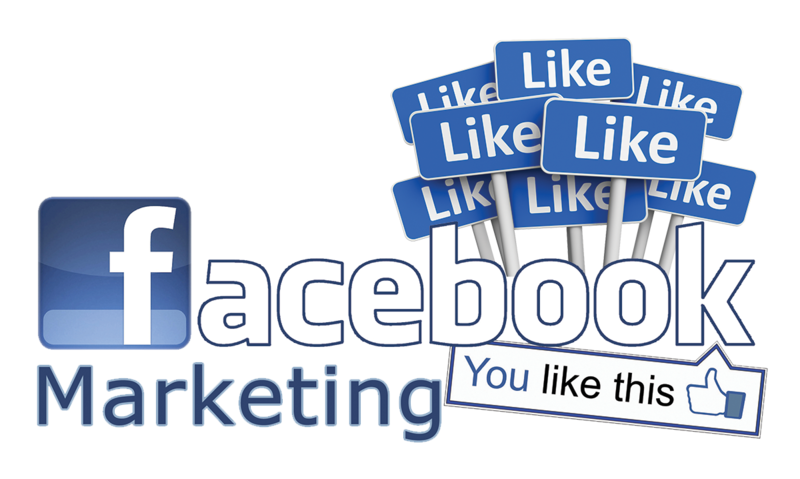 Stop letting your Facebook leads die a slow death… Now you can turn them into evergreen PROFITABLE Lifetime Leads! "Your purchase is backed with 30 day satisfaction guarantee. There is NO RISK on your part. If issues, allow us to help and if you are still not satisfied, simply request a refund from us. Our team has a 99% proven record of solving customer problems and helping them through any issues they have so you're extremely safe & your purchase is protected." 2017 © Copyright JomBiz! Network. All rights Reserved.